Claim Bingo battle Bonuses, Gifts, Rewards Links . 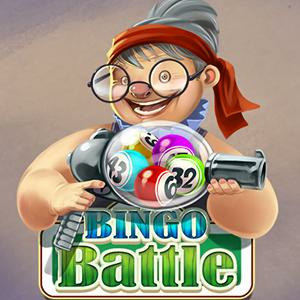 Claim Bingo battle Gift, Bonuses Links Shared By Gameskip Premium Users. Bingo Battle - Fireball Tourney! You can claim Bingo battle item links by just clicking on it or by using checkbox and collect button. To filter all Bingo battle items by clicks and names visit Filter page.